Spanning smart signs enabling healthier and more productive buildings through stair climbing challenges, and personal health improvement programs that deliver life-changing outcomes. Featuring a disruption of the Chinese home-delivery market, a new high-end take on the Mexican taco, and a novel way to cook with wine without waste. Ranging from services to network dog owners with dog borrowers to share the care of a dog, to a methodology to enable companies, councils and communities to measure social, economic and environmental impact. This is a selection of our latest media centre articles. – Best Animated Feature Film nominee for Golden Globes BAFTA Awards and Oscar! 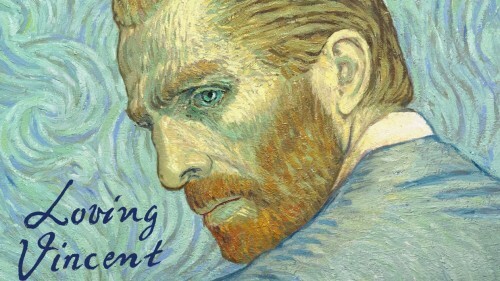 World’s first hand-painted animation film telling the story of the final months and mysterious death of Vincent Van Gogh through the medium of 58 000 oil paintings produced in the style of the artist’s work.